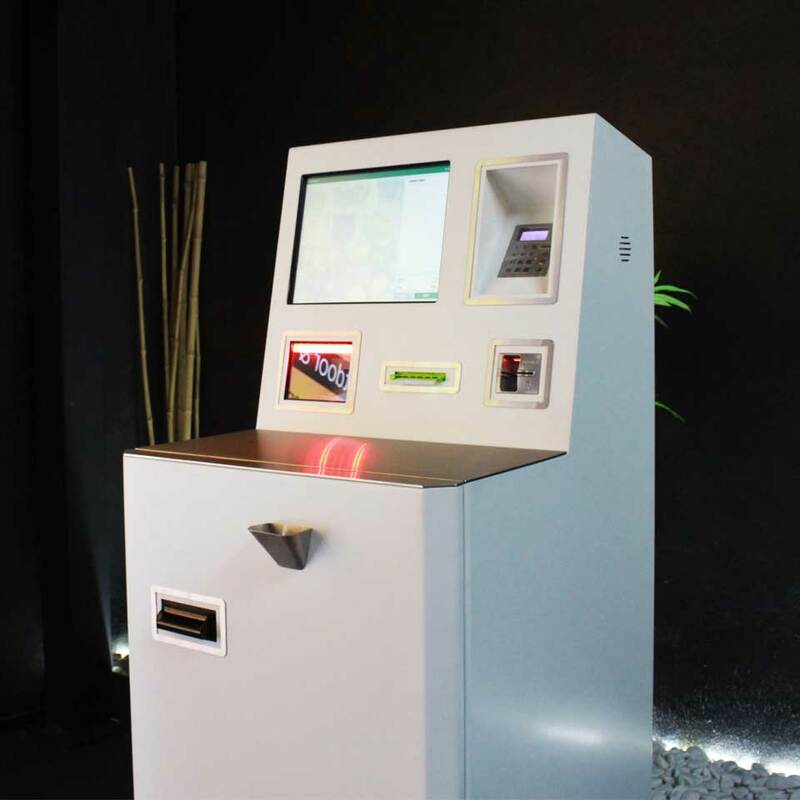 The SELFCASHY digital kiosk is designed for use indoors and to function as a self-service kiosk. It can be produced in painted steel or stainless steel (AISI 304/316) with thicknesses of 1,5mm to 2,5mm. Lacquered kiosks can be painted in any RAL color. 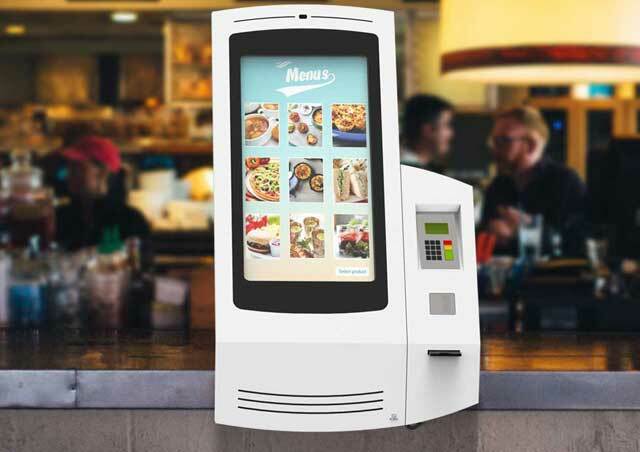 The kiosks are usually equipped with a 15 '' touch monitor but can be equipped with smaller and larger monitors. It can also include : barcode reader, card reader, pin pad, NFC reader, coin case and notebook, printer, webcam, handset phone, vandal keyboard and other peripherals. 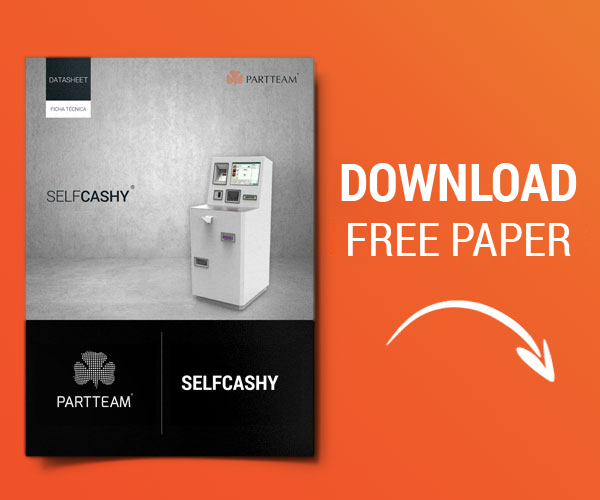 One of the great advantages of the SELFCASHY is the possibility of making service faster, thus reducing queues. 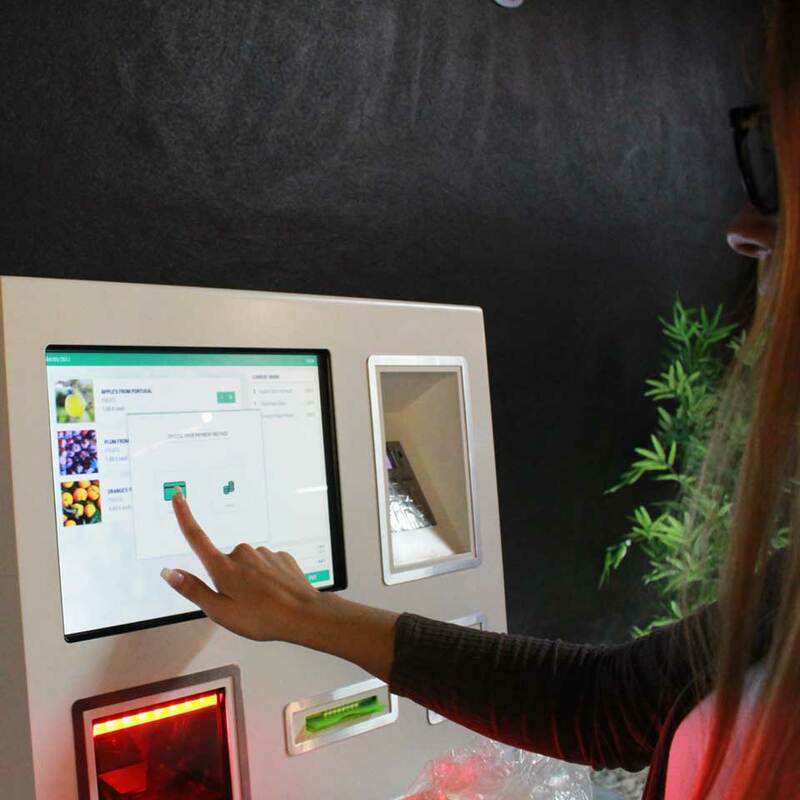 Thinking of customer satisfaction, the PARTTEAM & OEMKIOSKS company has developed this innovative kiosk that aims to make the self-checkout process simpler. SELFCASHY stands out for the rigorous selection of materials and multimedia equipment. Perfect finishes where nothing was left to chance, interactive and perfect for interiors. 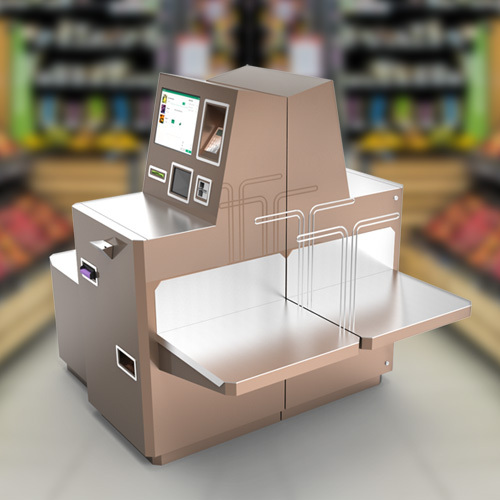 This is an excellent model for cost reduction, space utilization, increased customer satisfaction, and reduced queuing time. 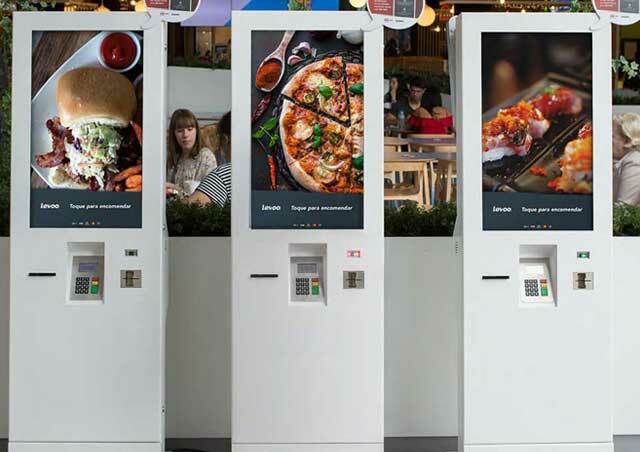 The versatility of this kiosk is one of its advantages since it is easy to add components. SELFCASHY was developed to allow integration of any type of touchscreen technology, thus creating an interactive device for inside. PARTTEAM & OEMKIOSKS has a unique experience in the field of interactive technologies, allows them to be integrated in SELFCASHY effectively and professionally. Widest touch technologies can be used, each optimized for different operating characteristics and environments to suit application requirements of customers, like SAW (Surface Acoustic Wave), Capacitive, Infrared, Optical Imaging, Projected Capacitive (Procap) and others. SELFCASHY interactive is available from 15'' to 19'', from single touch to 40 independent touches, and with finger, gloved hand & pointer inputs.